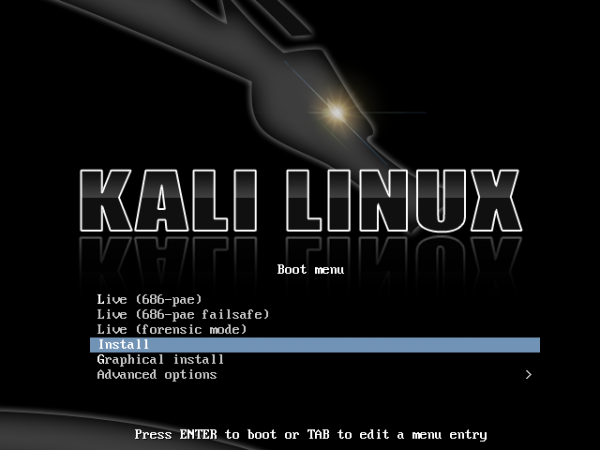 Kali Linux has just been released. 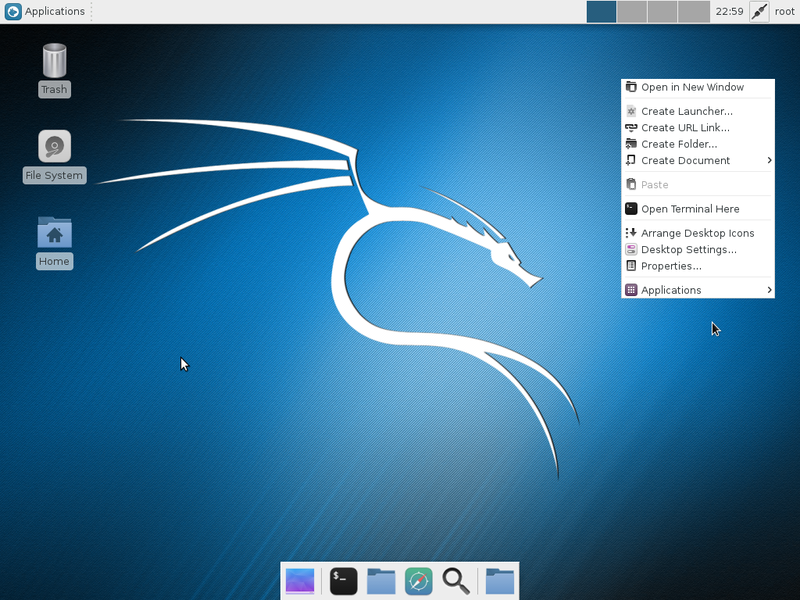 ISO and VMWare images for Kali, a Linux distribution from the developers of BackTrack Linux, just hit a download mirror near you. BackTrack was/is a specialty distribution for security professionals and penetration testers. 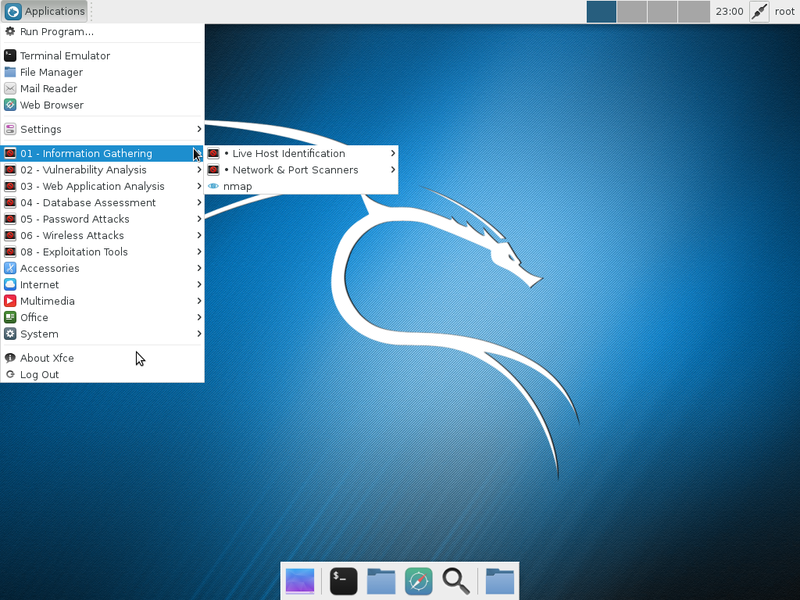 Before being re-branded, retooled and relaunched as Kali Linux, the last “stable” edition of BackTrack was BackTrack 5 R3. The “R” is for Revolution, that version’s code name. 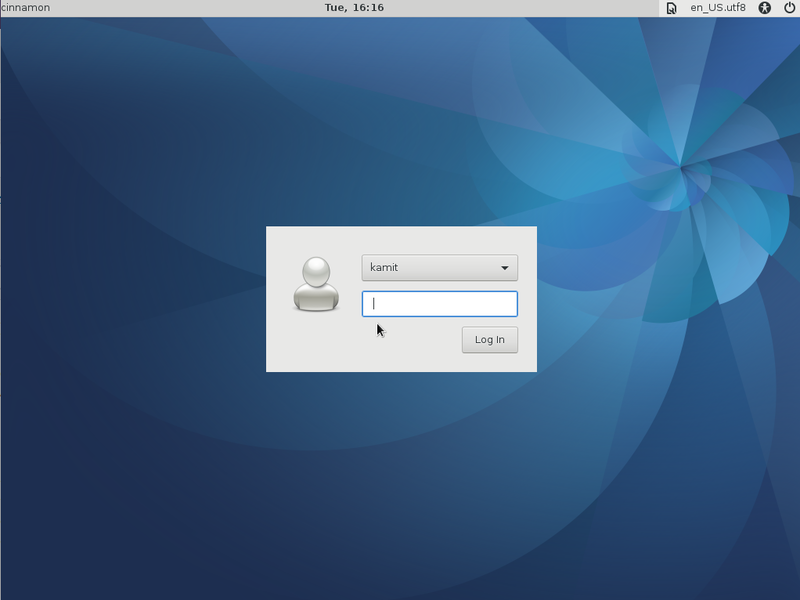 With Kali, the distribution’s developers made the switch from an Ubuntu base to a Debian base. 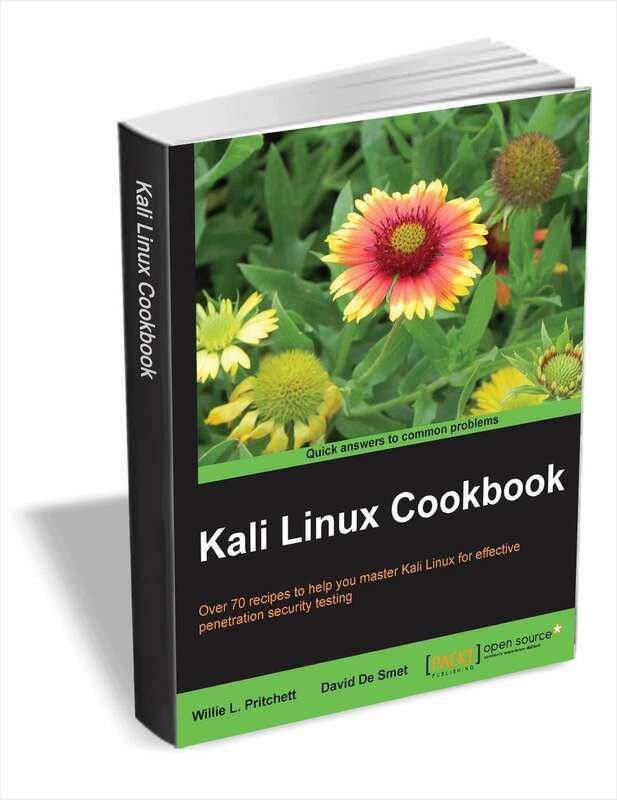 So, Kali is a Debian-based distribution for security gurus or those aspiring to be. 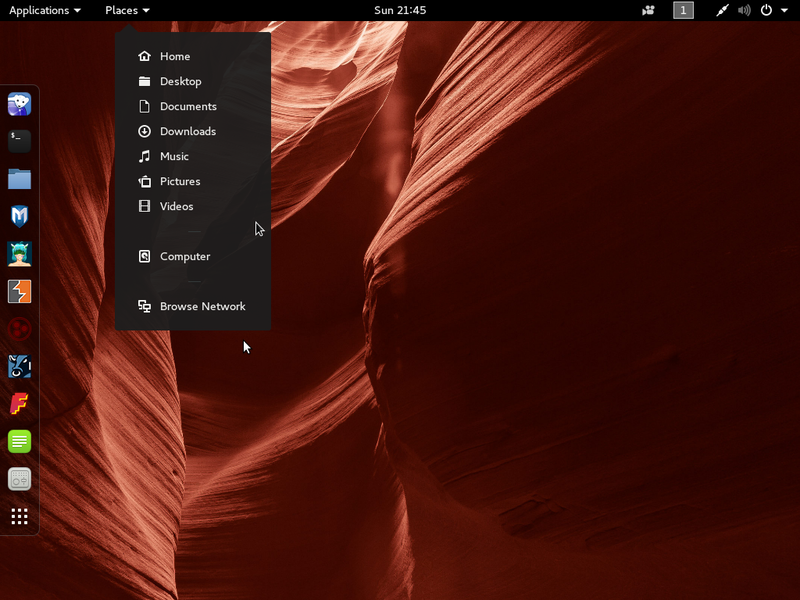 Released installation images use the GNOME 3 (GNOME Shell 3.4.2) desktop environment, though there are instructions for rolling your own using the any desktop environment that you prefer. 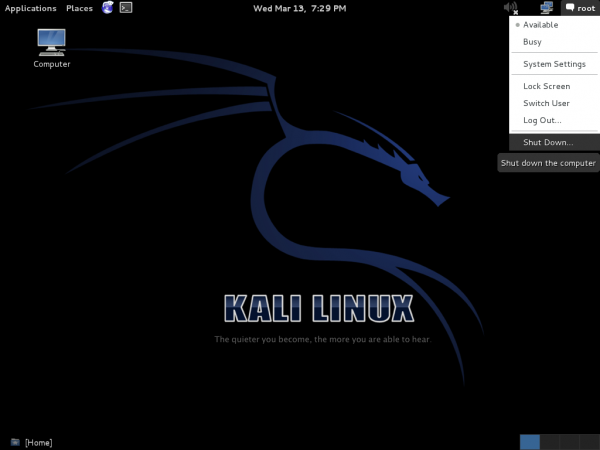 Here are just a few screen shots from a live installation of Kali Linux in a virtual environment. 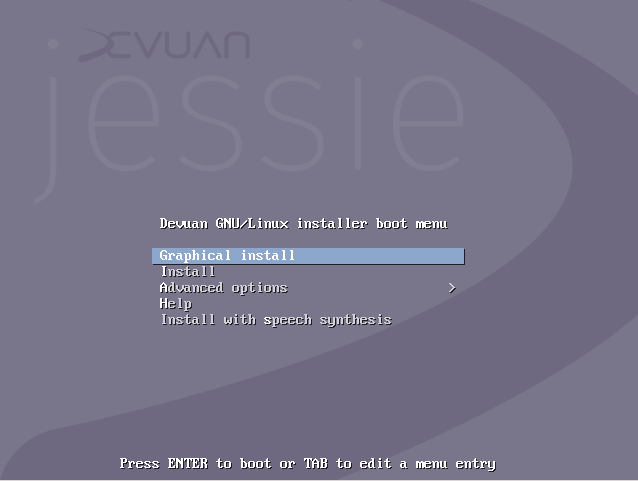 This one is the boot menu. This one shows installed top 10 security applications. And this one shows installed hardware hacking tools. This shows categories of installed forensic applications. 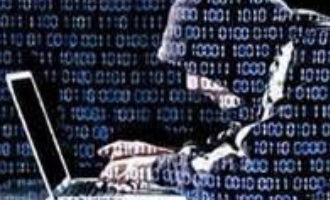 You may read more on what Kali Linux brings to the table here and download ISO or VMWare images from here. No luck with kali or any other bistro for that matter even with secure boot disabled. can’t get it to work with UEFI to boot from thumb drive…surface pro , or any computer with OEM windows 8. Anyone got around the UFEI issue? it’s does not seem to be compatible with UEFI, can’t boot from thumb drive, to use with a surface pro. I have a machine with UEFI firmware that I can try it on, but the machine is not OEM. I built it myself. I got it to boot from my machine in UEFI mode. But note that the machine is not OEM. I spent yesterday working on this. I couldn’t do it on a Zenbook. Went on fine on a 32b eee pc and a 64b HP (which had never taken BT due to graphics drivers) But on a Zenbook with UEFI win8 and Ubuntu 12.10. It just wouldn’t go. No matter what changes I made. It wouldn’t even boot from usb. The closest I got was turning secure boot back ON of all things. Then it booted but said the security cert didn’t match. Anyone got a fix? I think their UEFI workaround isn’t working. But the one in Ubuntu 12.10 works a treat. I’ll keep at it and let you know if I can get it going. I have fixed this, took ages but here’s what I did. Disable secure boot but enable CMS then reboot with usb in and go back to the bios menu. Boot form the usb, from the save menu and it will install. However grub did not work automatically. 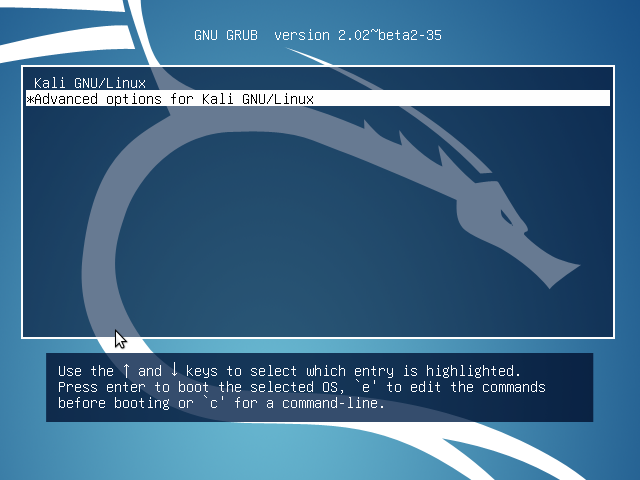 Install grub-customiser is you are not used to messing about with grub and add a new option with points towards the partition Kali is on. On next boot I had it as an option. Only took about two days of work but it’s on and worked fine. Said during installation that it was missing the firmware for the wifi card. Ignore that it’s a known debian bug. The wifi should work fine without it. Success! Hi, im currently trying to get Ubuntu (12.04) work on a Dualboot alongside Win7 on my Zenbook, but no matter what I try, Ubuntu doesnt recognize my already installed Windows (it doesn’t recognize any partitions at all..) and only gives the option to use the full disk space (which would erase my Windows7-Partition). Is this Issue fixed with Ubuntu 12.10 or do you know anything that could work in my situation? Any help would be appreciated! Likely that the partitioning scheme on the Zenbook is GPT-based. Does your Zenbook come with an SSD or SSHD (hybrid SSD)? 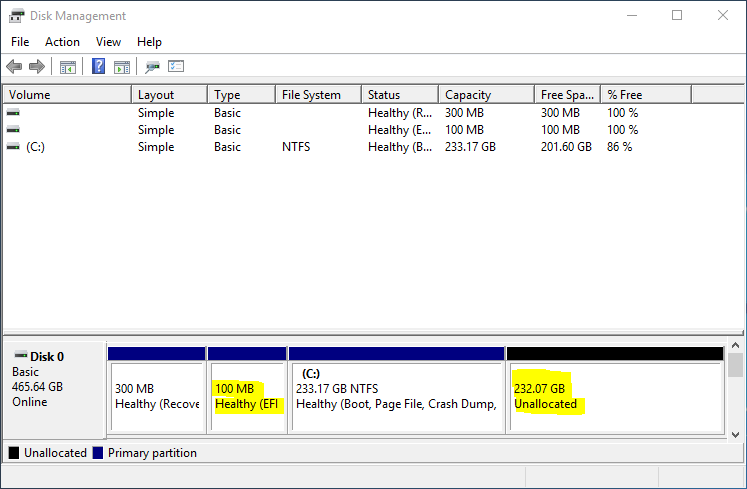 When you select “Something else” and go to the Advanced Partitioning Tool, do you see any partitions listed? You might want to check out See this article and this one. Yep, its GPT-based. It came with an normal 256 gig SSD. 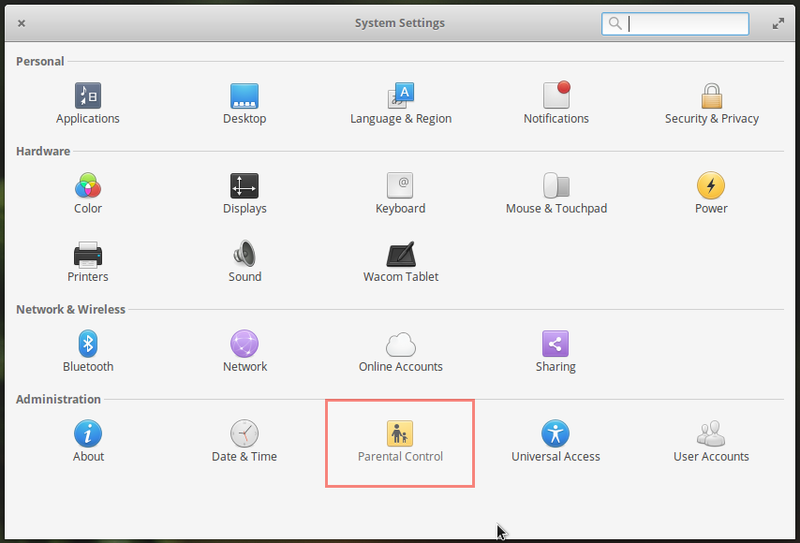 If I select something else, I see partitions. sda4 is my win7 install. 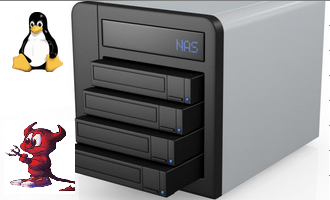 sda3 is a data-partition and sda1 is fat32 and only 100MB big, i think its the system reserved partition of windows. I got 30gig free space available. Sorry for my bad english btw, it’s not my mother language. If you can see the partitions in the Advanced Partitioning Tool window, then you can install Ubuntu alongside Windows. It just means that you have to create the partitions manually. 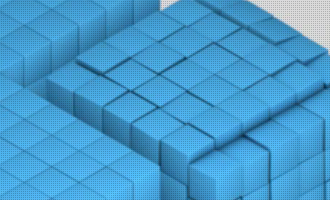 Post the partitions and their sizes as you see them in the Advanced Partitioning Tool window. The options to boot another OS show up when booting, but it shows an error instead of booting ubuntu. While installing (after selecting “Device for boot loader installation” to sda5) it showed a warning that it could fail to install the bootloader on this partition and that i should create another partition for the bootloader (which I did not, because the tutorial didnt say so).. 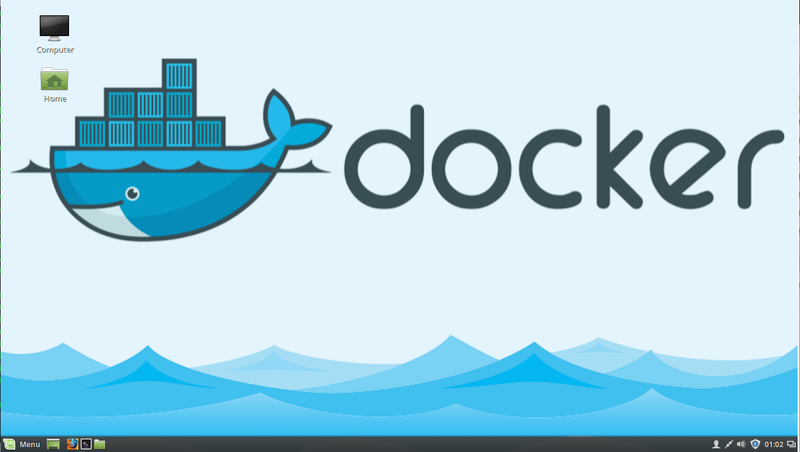 The develop of BackTrack will finish or that also will remain beside this distro? From what I get, BackTrack is now Kali. So BackTrack 5 R3 was the last BackTrack edition.